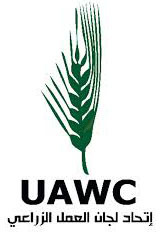 The World Health Organization (WHO) strongly condemns the killing of Sajed Mazher, a first responder working with the Palestinian Medical Relief Society in the West Bank, occupied Palestinian territory. 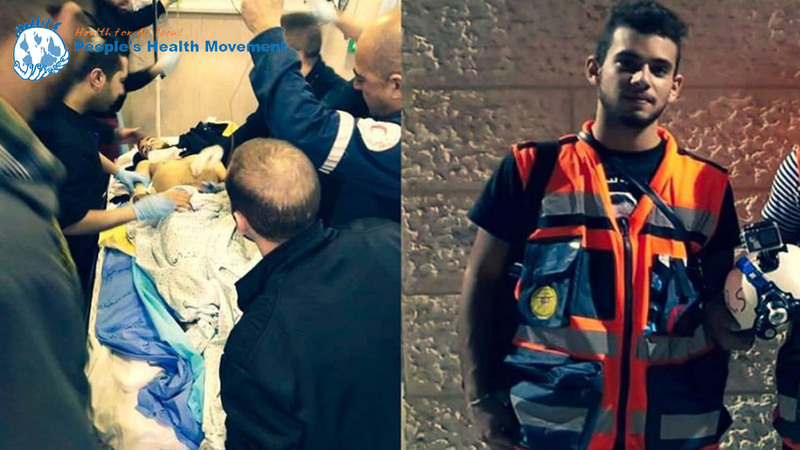 On 27 March 2019, Sajed Mezher, an 18-year old health worker, was shot while providing care to people injured during clashes in Dheisha refugee camp in Bethlehem. Sajed was injured in his abdomen and succumbed to his injuries after he was taken to hospital. WHO reiterates that the protection of health workers, patients and health facilities must be respected at all times. Health care is not a target.